After being shut out 3-0 by Westfield, the Princeton boy’s soccer team was looking to bounce back against local rival Nottingham, but the Northstars did not make it easy. 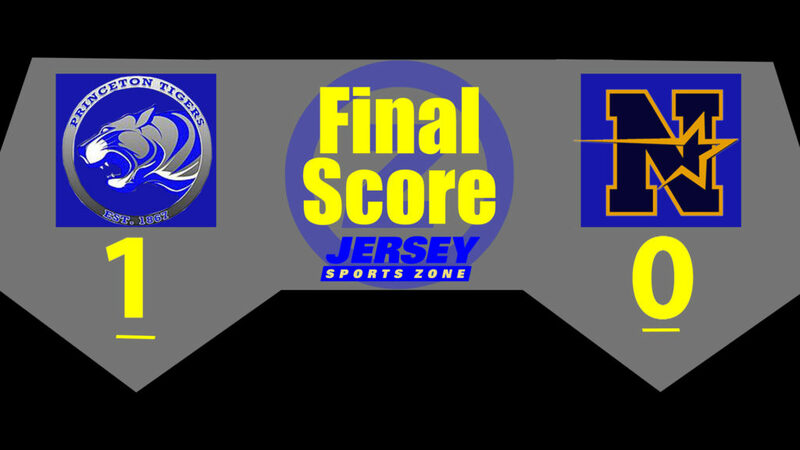 After a shutout in regulation the Tigers were able to come out on top thanks to the golden goal from Dean Patel. JSZ’s Nery Rodriguez was there for all the action! 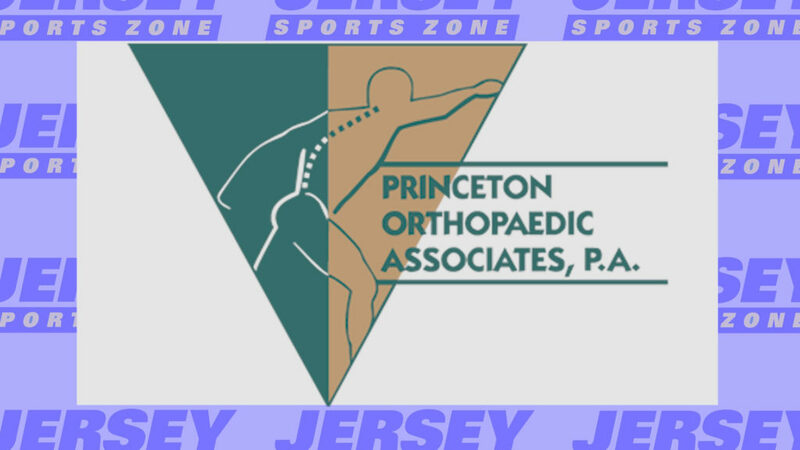 Thanks to Princeton Orthopaedic Associates for providing coverage of Princeton and Nottingham Athletics!